Award winners and AIA team. 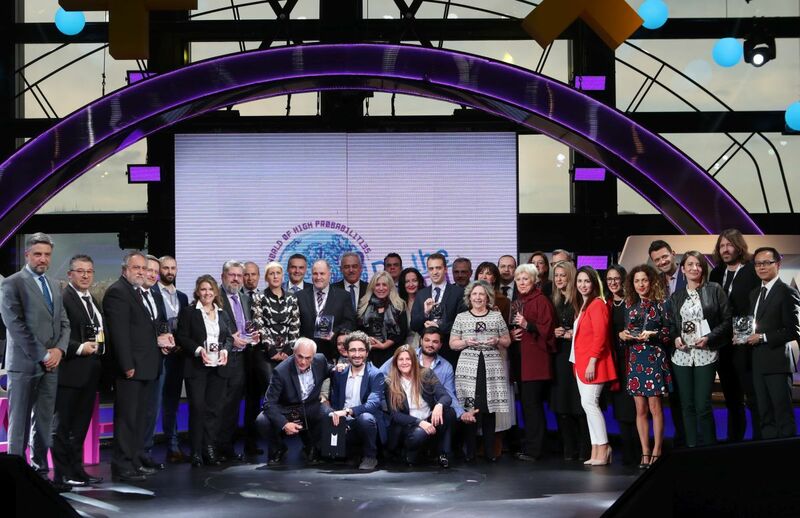 Athens International Airport (AIA) recently presented its annual awards to airlines that achieved the fastest development and the highest increases in passenger volumes in their scheduled services during 2018. Best of the TOP-10 Airlines Award in 2017: Sky Express was awarded as the overall fastest growing airline operating at AIA in 2018, among the 10 airlines that recorded the highest passenger traffic volumes. 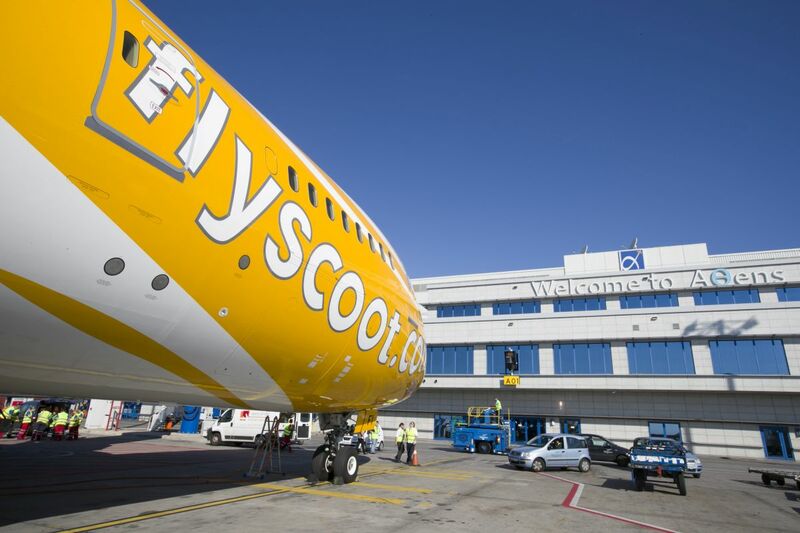 Best New Entrant Performance Award: Scoot was awarded for recording the highest passenger traffic numbers, among all new comers at Athens International Airport. Fastest Growing Airline/European Seasonal Route: Volotea received the award for achieving the highest percentage annual passenger growth in the summer period of 2018. airBaltic was highly commended. Fastest Growing Airline/America Route: United Airlines received the award for achieving the highest percentage annual passenger growth in the summer period of 2018. Air Canada was highly commended. 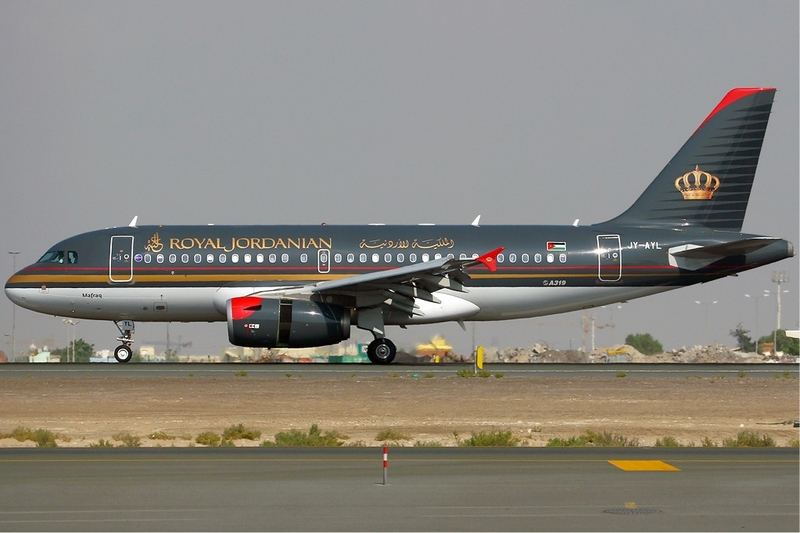 Fastest Growing Airline – Thin Route Award: Royal Jordanian received the award for achieving the highest percentage annual passenger growth in 2018. ✈ Sky Express was awarded as the fastest growing airline in the domestic sector. Ellinair was highly commended. ✈ Vueling was awarded as the fastest growing airline for Western Europe. Iberia was highly commended. ✈ Ryanair was awarded as the fastest growing airline for Eastern Europe. Aeroflot was highly commended. ✈ Gulf Air was awarded as the fastest growing airline for the Middle East. Etihad Airways was highly commended. ✈ Aegean Airlines was awarded as the fastest growing airline for Africa. ✈ Air China was awarded as the fastest growing airline for Asia. Scoot was highly commended. ✈ Emirates was awarded as the fastest growing airline for America. 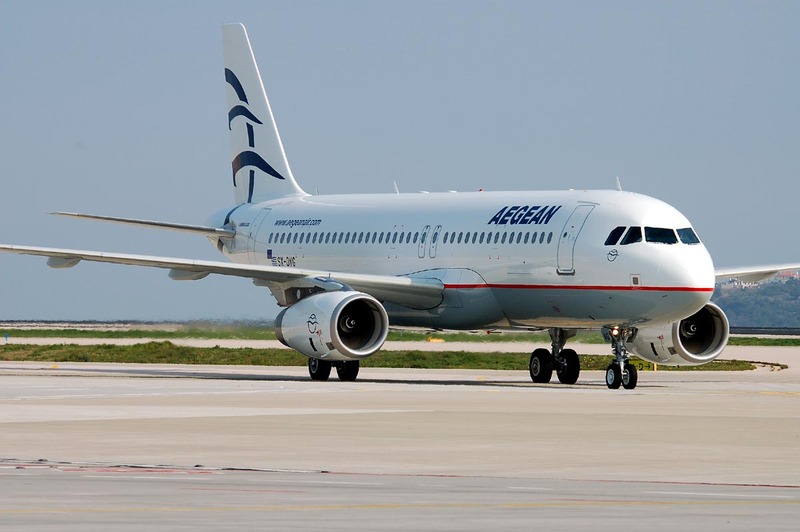 Overall Traffic Development Award: Aegean Airlines was awarded for presenting the highest passenger volumes increase at Athens International Airport in 2018. ✈ Aegean Airlines was awarded as the favorite airline for 2018 among the European passengers using the Athens International Airport (source: AIA official annual survey). ✈ Emirates was awarded as the favorite airline for 2018 among the non-European passengers using the Athens International Airport (source: AIA official annual survey). Ermis – The Robot, made by the robotics team “Kouretes” of the Polytechnic University of Crete, was the host of AIA’s workshop. 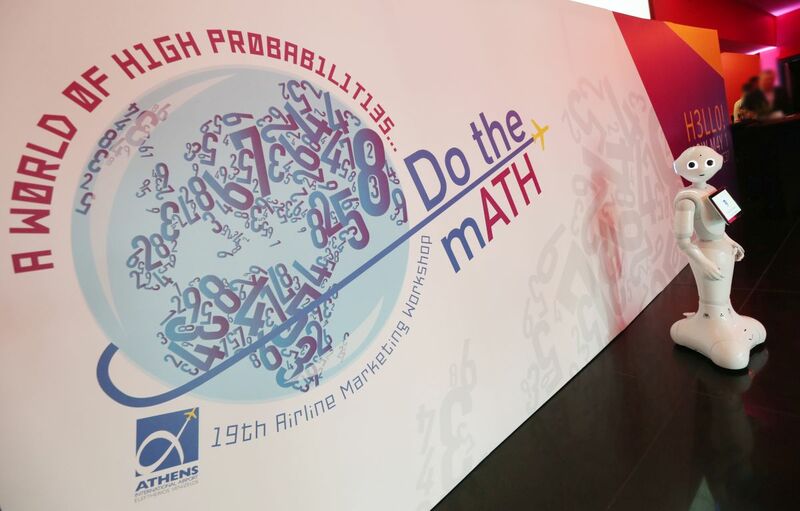 The award ceremony took place during the 19th Airline Marketing Workshop held recently, in a futuristic and tech spirit, at Athens Airport. Pepper, AIA’s robot, welcomed the airline representatives and guests at AIA’s workshop. Under the title “Do the mATH”, and with an agenda focusing on AI, Big Data, and their impact on the aviation and tourism sectors, some 200 guests followed a rich agenda of topics that aimed to serve as an ideal platform for a substantial “family” dialogue among the airport and its key partners. 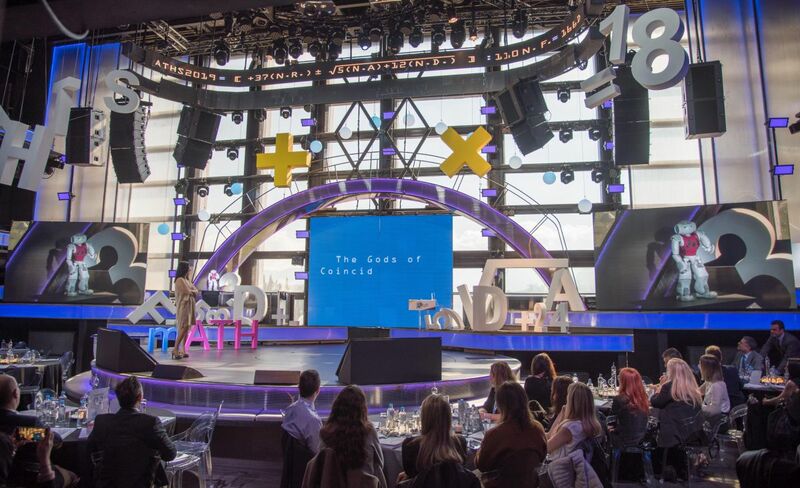 “It is very important to us that an annual event like our workshop, keeps fostering the spirit of innovation and novelty, focusing, at the same time, on new technological trends and their impact on the tourism and aviation sectors,” said Ioanna Papadopoulou, Director, Communications & Marketing of AIA.